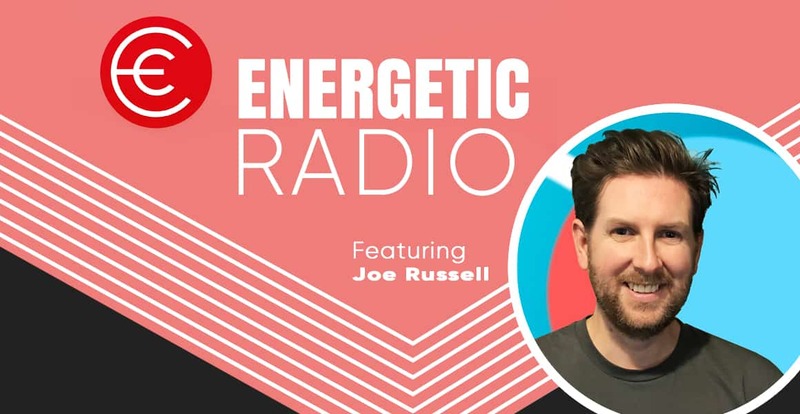 Welcome to episode number 104 with Joe Russell from Dreamwalk Australia. Now today’s episode is extra special for me as Joe is my older cousin and someone that I have looked up to for years. As you will hear in today’s chat, Joe and his brother Sam have built an app empire with 89 number one app rankings worldwide. Joe will share his story and how the idea of a mobile treasure hunt has turned into Dreamwalk and the outstanding successes that they have had. Joe was also instrumental in helping me create my first ever app ClassBreak, and without his support and guidance, you might not be listening to this podcast today. ClassBreak was the app that started me on my business journey, o this is something that I will forever be grateful for. We also discuss the process of creating an app, hoe to take your million dollar idea and actually create something that you can download on the app store. Joe is such a giving and kind person that everyone will take away some valuable lessons from today. #124 | What's your process? We teach play opportunities with educational benefits to provide teachers with the tools and skills to enable lifelong movers and learners.